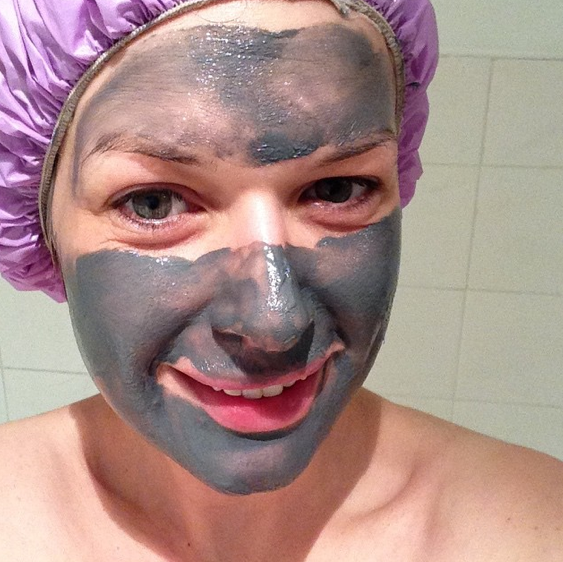 Late to the party this week, but here's my #LittleLoves post. One of my new colleagues Kevin (he's asked for a mention! *waves*) gave me his copy of Lucy to watch. 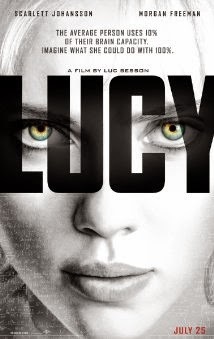 Lucy is an action/sci-fi/thriller starring Scarlett Johansson and Morgan Freeman amongst others. I really like Morgan Freeman - he's up there in my top 10 favourite actors. I tried to keep an open mind as I much prefer true to life movies, but I really struggled to get into this and ended up not watching the last half hour as I had ironing and stuff that needed done for the next morning. It was just too far fetched. Sorry! We've also been watching Orange is the New Black on Netflix and I can't help but feel that it's glamorising prison. I appreciate that it's a TV show and it's a drama, not real-life, but it's starting to make prison look appealing and I'm pretty sure that real-life prison is not a fun place to be! I remember my mum giving me a book to read when I was younger about drug users. She had asked me to read it before we gave it to my little sister because she was concerned that it was glamorising drug use (which it sort of was). Anyway, this reminds me of that. 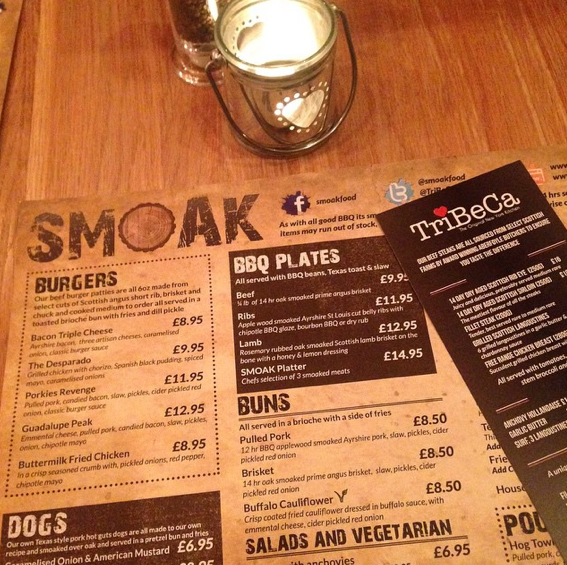 Last week we were at Catch, this week we were at TriBeCa. I h ad the Porkies Revenge burger and it was amazing!!!! There's some footage in the vlog below where you can see the burger... yum!!! And the pancakes... they looked so good! Not much again this week... more rain! I made a banana and chocolate chip loaf to take into my work on Sunday last weekend. My colleagues really liked it, phew! I really enjoy baking and find it relaxing (when it's going to plan!) and it's nice to have some willing folk to eat the cakes as I could quite happily eat them all myself (which my PT would not be impressed with!). I had a brilliant weekend with my friend Steph. It was a rollercoaster of emotions on Saturday and Sunday... I didn't have the kids and when the house is empty I find it tough... tears from me at the start of the weekend followed by a hairdresser trip, shopping haul and lots of eating out! Loving the banana and chocolate loaf, it looks amazing! You have made me so hungry! I have mixed feelings on the show OITNB too! I have seen Lucy advertised and I don't think I could get into it either! I'm more of a rom/com kinda girl! 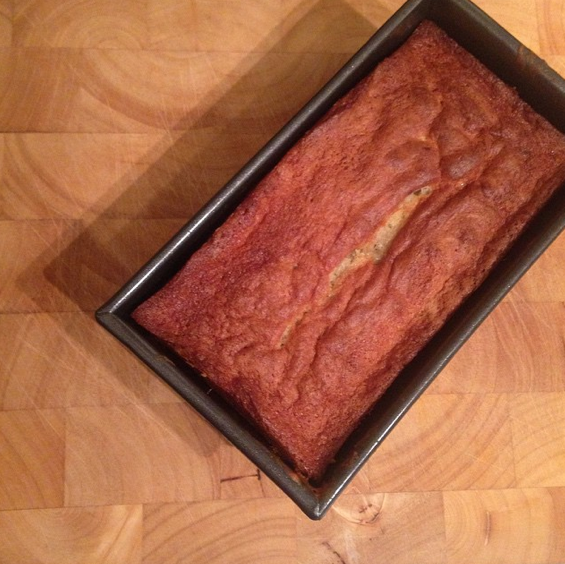 The banana and chocolate chip loaf looks delicious!